Sanibel Island Real Estate, Captiva Island Real Estate - As Season Approaches....How's the market doing? As Season Approaches....How's the market doing? We can always tell when it's starting to get cold up north. Our traffic gets heavier and our resorts start to fill up. This is a great time of the year and it's also a good time to look at what's going on with our real estate market. Currently we have 185 homes listed on Sanibel, starting with a three bedroom, two bath listed at $250,000 on San-Cap Road, up to a four bedroom, five and a half bath gulf front home listed at $5,495,000. On Captiva Island we have 36 homes listed, from a two bedroom, two and a half bath for $669,00, to an incredible seven bedroom, ten bath listed at $12,500,000. Between our two islands, and many listings, we certainly have just right property for you! 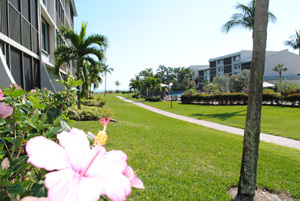 If a condo is more to your liking, we currently have 172 condos for sale on Sanibel. Condos start at a Colonnades one/one unit listed for $129,000, to a 3/4 at Sedgemoor listed for $2,999,900. 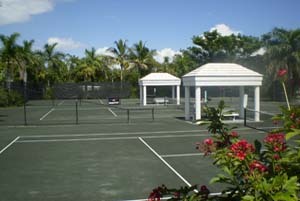 There are also 54 condos listed on Captiva Island, starting with a 1/1 at Tennis Villas for $225,000 to a 3/3 Beach Homes listing for $2,280,000. With all these great listings, and interest rates at historic lows, this is the time to get your piece of the Sanibel-Captiva lifestyle and put your footprints on the beach! All signs point to rising prices and an active season so this just might be the last chance to buy at the bottom of the market. We are starting to see homes and condos that are currently listed showing an increase in the listed asking price. Since the first of the year we've had 152 home closings on Sanibel (avg. 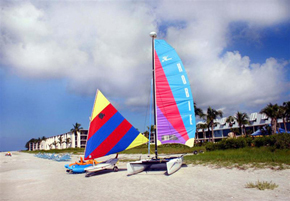 selling price of $781,368) and 134 Sanibel condo closings (avg. selling price of $566,057). For Captiva we've had 23 home closings (avg. selling price $1,423,906) and 31 condo closings (avg. selling price $842,242). This shows our islands to be very active in showings and sales! 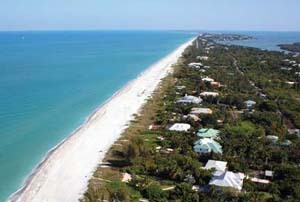 It also shows that this is a great time to put some thought into making Sanibel or Captiva your new home or get-a-way! Even forgetting all the above statistics, our island lifestyle is always in demand, and of course, I would love to show you around! If you don't think it's quite time to start looking in person, or you are still up north, I can put you on my automatic notification system. If you let me know your criteria for what you might be interested in (price, size, home/condo, location, etc.) you will be emailed the listing details and photos whenever a new listing fitting your criteria becomes available! Easy as that! Please contact me with any questions you might have about my island! 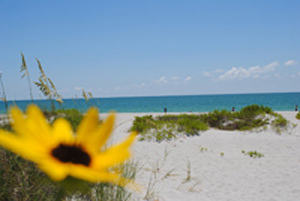 Sanibel and Captiva offers lots to do and more to see and as an island resident, I can point you in the right direction!